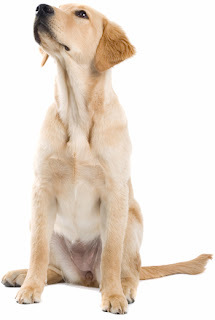 The sensitive tolerant Goldador is the result of crossing of the Golden Retriever and Labrador Retriever. They are commonly referred to as ‘designer dog’. They have a loving nature and good intelligent level because of which they are used as guide dogs, service dogs, and search and rescue dogs, therapy dogs and also as bomb detection dogs. However, they work best along side the person they adore. They are a robust breed of dogs and need daily exercise. They enjoy playing games, hiking and swimming and also make good jogging partners.